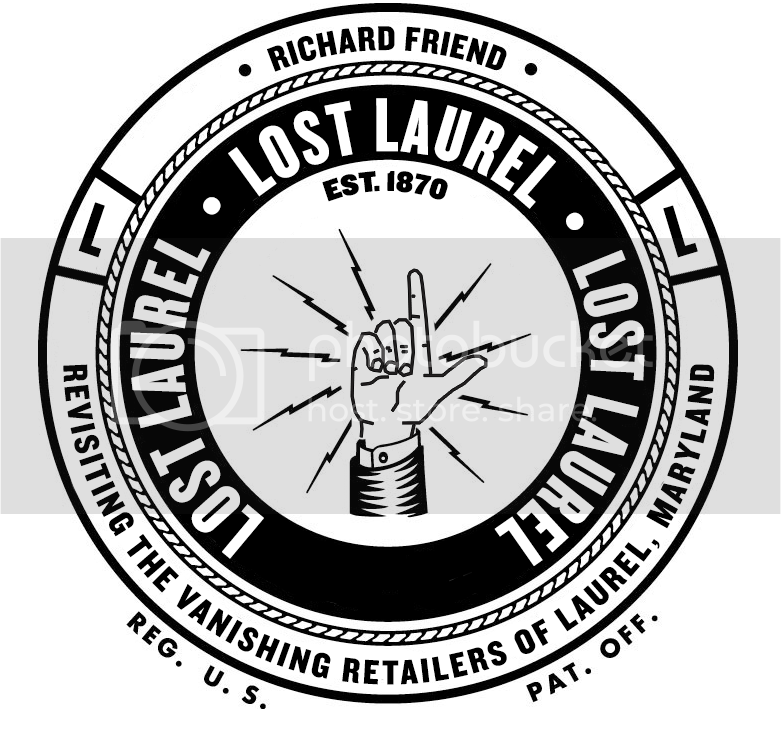 Episode 6 of Lost Laurel for Laurel TV has aired, and its theme is Date Night in Laurel—a look at some of the favorite date night destinations Laurelites have enjoyed over the years, including movie theaters, restaurants, and special events. One such special event was the landmark Laurel Pop Festival at Laurel Race Course in 1969. Kevin Leonard wrote a fantastic account of it for the Laurel Leader recently, and I had a blast accompanying him for an interview with Bruce Remer of e-rockworld.com at the site of the legendary concert. Bruce had been there as a high school student along with friend and fellow photographer Tom Beech—and the two easily mingled backstage with the performers, snapping photos with a Kodak Instamatic. Some of their photos and artifacts can even be seen on Led Zeppelin‘s website, on a page devoted to their Laurel performance. This being a “date night” theme, I had hoped to have this episode ready in time for Valentines Day… but better late than never. 😉 Hope you enjoy it!